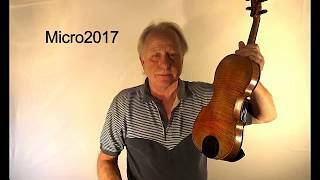 I created GelRest Chinrest Covers because I wanted a convenient, yet good-looking way to make my violin chinrest comfortable. I thought to myself, I don’t even prefer to SIT on a block of hard wood, so why would I want to rest my face on one? So, take a close look at the photo. 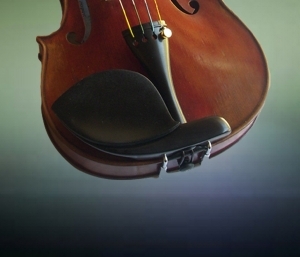 You are seeing something revolutionary in the violin world – a chinrest cover that’s molded in the same shape as the chinrest, so that it blends in and maintains the sophisticated, elegant, and timeless look of one of the most incredible instruments ever invented. 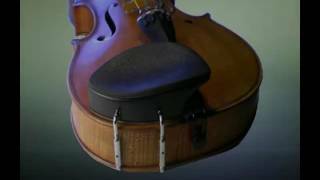 An instrument that, though invented over 500 years ago, today is played in every country in the world, in every musical style imaginable. 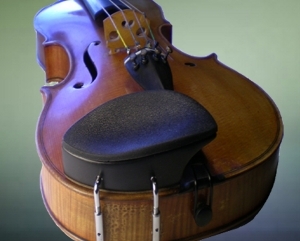 Cut out the 7 shapes and try them on your chinrest. 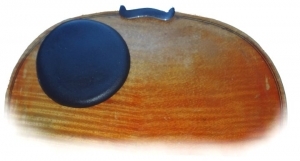 Decide which shape is the best fit for your chinrest. Now, go to the GelRest online store Here. Use that code at checkout and you will receive a 20% discount. Plus, you’ll still get Free Shipping in the US. Need more information? Go to www.GelRest.com or just click “Home” in the Navigation Bar above. Glad you liked it. Yes I do all my web design myself. Your chin rest can often make all the difference. If it sits too low or is too short, your body will make adjustments so that you can hold the instrument better. Check that your chin rest height matches the ideal position for your posture, and that it is the right size. 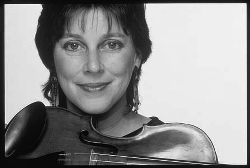 Your chin support should help you hold your instrument, not challenge you to grip it tighter.